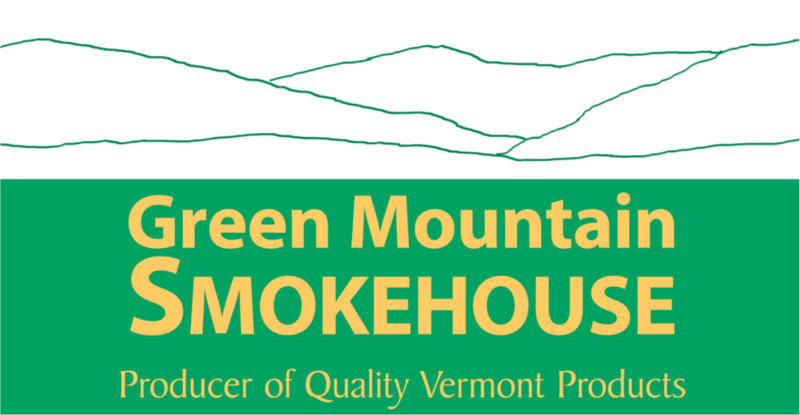 Green Mountain Smokehouse is a U.S.D.A. meat processing facility located in Windsor, VT. We have been in Operation since 2000. Our products are high in quality and our cures are made with pure Vermont Maple Syrup and smoked with pure Hickory Hardwood.